I was recently watching an interview that Tony Robbins did regarding Tips for Getting out of a Funk. It’s worth a watch. He talked about setting intention, living more consciously and goal setting…in addition to some reflection on our current economy. This had me thinking about the direction that I’m heading. I also was recently encouraged by a coach to create a vision board. 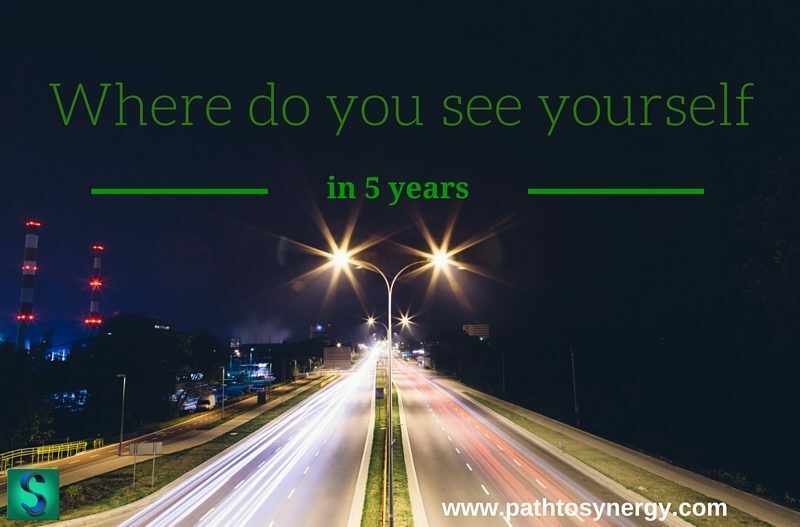 The idea being an exercise in response to the question – “Where do you see yourself in five years” This concept of setting a trajectory is one I find so important. If you’re curious about goal setting and vision boards, check out this cool resource. Exploring this idea of where I be in five years has been a helpful exercise. It makes me think about a lot more than goal setting. I know that goal setting is important. I have seen evidence of this in my own life time and time again, in addition to most of the clients I work with. I think that unless we are setting strong intentions, then we may just be letting someone else lead. We can either choose to be the creators of our direction or allow our direction to be created. Expressing goals can really change results. 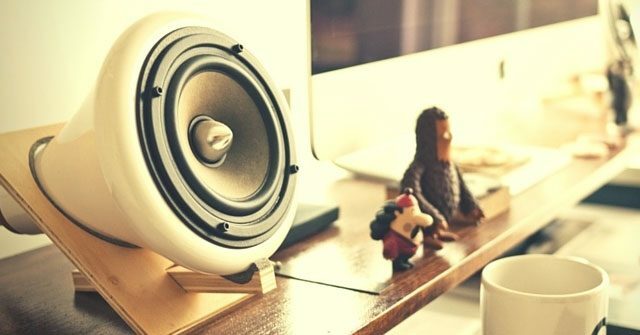 According to a study by Psychology Professor Dr. Gail Matthews, 70 percent of participants who shared their goals achieved them, while 35 percent of participants who did not share or write down their goals had been unsuccessful in accomplishing them. I think finding a direction can be challenging. There are so many distractions available to us. Depending on your disposition you may have what is often referred to as – “shiny object syndrome.” This means that there are always so many things to do, to see, to be involved with, to study etc. This constant pull in a multitude of directions can take us away from what we are truly after. I have found the following tips helpful in creating goals and creating a five year plan. Remember that creating a five year plan is more about just answering the question – where will you be in five years. Hopefully it’s about establishing new patterns of intentionality so that going forward you know more about what you want, where you’re headed and how you’ll get there. Setting a trajectory for success is about creating long lasting change, not just creating a plan. Similar to asking the question of what you’re willing to give up is looking at how self-disciplined you are. Any sort of change takes a certain level of self-discipline. If you decide that your self-discipline needs improvement then exploring ways to practice may be helpful. Discipline can be built in a number of ways. For more detail, see this post on – growing self-discipline. Exploring what beliefs serve you and which ones don’t, will help to not only develop your five year plan but also assist in the process of manifesting this plan. Fear often gets in the way of exploring goals that you think you may not be able to achieve. Reducing fear and limiting beliefs will allow you to see options available and set your trajectory higher than you think. Here are some strategies for how to let go of limiting beliefs and fear in more detail. What is one thing you plan to accomplish in five years? I have been meditating for some time. I have experienced a wide variety of meditation practices. Practices from basic breathing exercises to guided meditation to Chi Kung, a Chinese based practice of held posture or soft movements related to energy cultivation. All of these have found to be valuable in particular ways. Mostly I practice Chi Kung in addition to daily seated meditation. See the link to learn more about my daily practice. However, this post is not about my daily practice. It’s about why meditation for the individual and organization are both so important. Recently I came across a device call MUSE: The Brain Sensing Headband™ (affiliate link). The device is a headband that gives immediate feedback on brain activity through a synced app on your device. For a detailed account of the process see this link. Basically, this device works through first calibrating your current brain state (different all the time of course) and sets that stage for how active your brain currently is. From there you get to pick the length of meditation, from three minutes to one hour, and a scene (rain forest or beach) that is associated with your meditation session. You get feedback through sound from the scene you choose. For example, crashing waves when active, soft waves when your brain is calm. In addition, you hear birds chirping when your brain is particularly calm. When the session is over you get a detailed report of your session and how calm or active your brain was. The detailed account is presented in an easy to read graph of the ups and downs of activity during the session. Meditation can have an impact on the body, mind and overall well-being. Below are just some highlights of the impact of meditation on the individual. Impact on Aging – According to a study at UCLA, they concluded that long term meditators had less age related gray matter in the brain. Management of Health Conditions – The Mayo Clinic sites meditation as having a high impact on both emotional well-being as well as helping people to manage symptoms of Asthma, High Blood Pressure, Heart Disease and more. Impact on Depression, Anxiety and Pain – In a meta-analysis last year at John Hopkins, researchers determined that mindfulness meditation practices had a moderate impact on depression, anxiety and pain. Here is another resource for how meditation can improve happiness. Meditation and Self-Control – In a study in 2013 by three universities, it is suggested that meditation training can have an impact on self-control and smoking reduction. 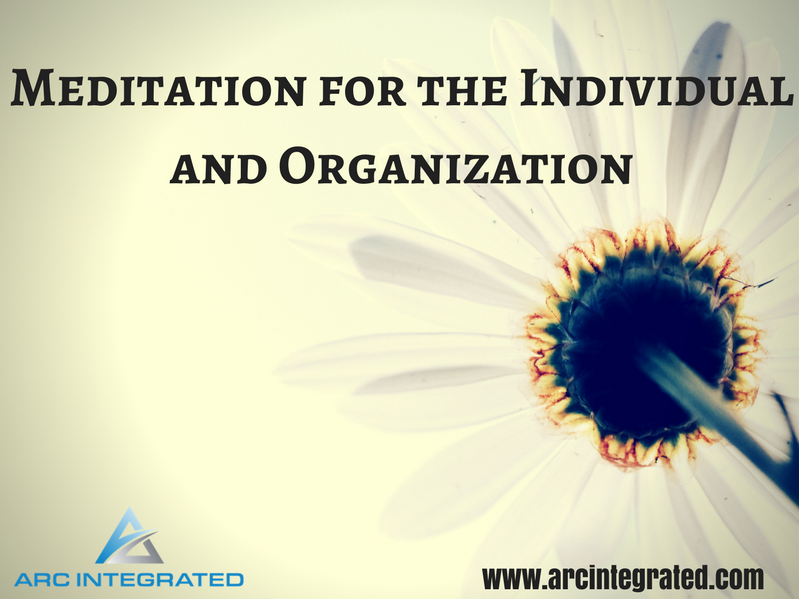 The impact of meditation on the organization can be significant. Implementing meditation can have an impact on productivity, absenteeism and even the bottom line! Impact on Absenteeism – According to an article by The Harvard Business Review – employees struggling with depression lose an average of 27 days of work per year. If we know that meditation can have an impact on depression, then this could be a way to improve absenteeism and ultimately save the company time and money. Impact on Disability – The World Health Organization estimates the depression will be the leading cause of disability by 2020 with heart disease as second. This means high cost to companies that don’t find ways to work towards helping employees reduce and manage such issues. 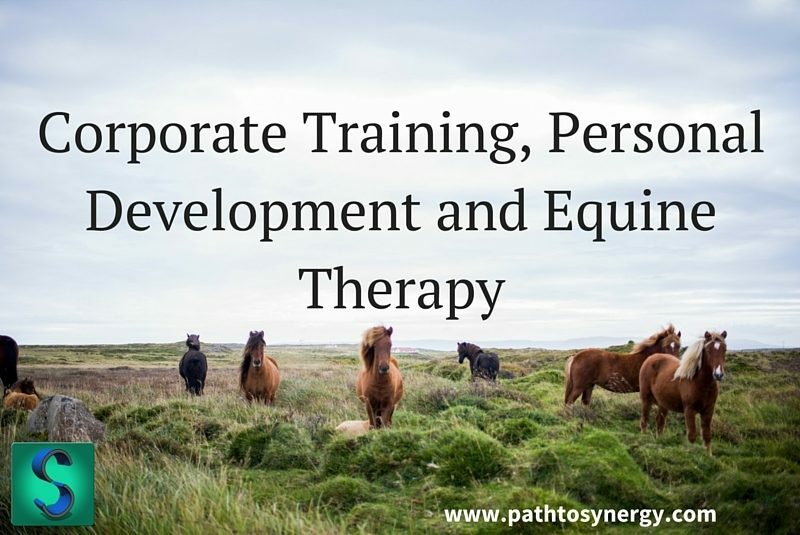 Impact on Healthcare Costs and Productivity – Corporate mindfulness programs are on the rise. According to an article by The Atlantic, Aetna states that since instituting its mindfulness program it has saved $2000 per employee in healthcare costs and gained $3000 per employee in productivity costs. Meditation More Common in the Workplace – According to an article by The Society for Human Resource Management, meditation and mindfulness programs are being implemented into wellness programs more regularly because of the great benefits associated. Easy to Understand Feedback – The immediate feedback MUSE™ gives is unique when it comes to meditation. Often times when meditating it is harder to get immediate results, which is why it takes lots of practice. MUSE™ takes practice too, but offers a way to see the direction you are heading. Fun in Competition – Meditation is not generally competitive. However, with integration into a company’s wellness program, using MUSE™ in meditation, could be similar to running a challenge of healthy eating, walking or drinking water. For example, a race to get to 75% relaxation or a meditation for 30 days challenge. Measurable – For those individuals or organizations that want to see progress in a measurable fashion, MUSE™ could be a tool for this. Gathering data over time allows you to see where you started and how far you’ve come. An Introduction to Meditation – If you have never meditated you may have views, opinions or an image in your mind. This device takes some of the mystery out of the practice and allows for a glimpse into what is possible through calming your mind as well as the relationship between your mind and body. Any way to connect our understanding of how our mind impacts other aspects of our health, is a great opportunity for growth and development. How have you found meditation to be helpful in your life or workplace? Please share or comment below. 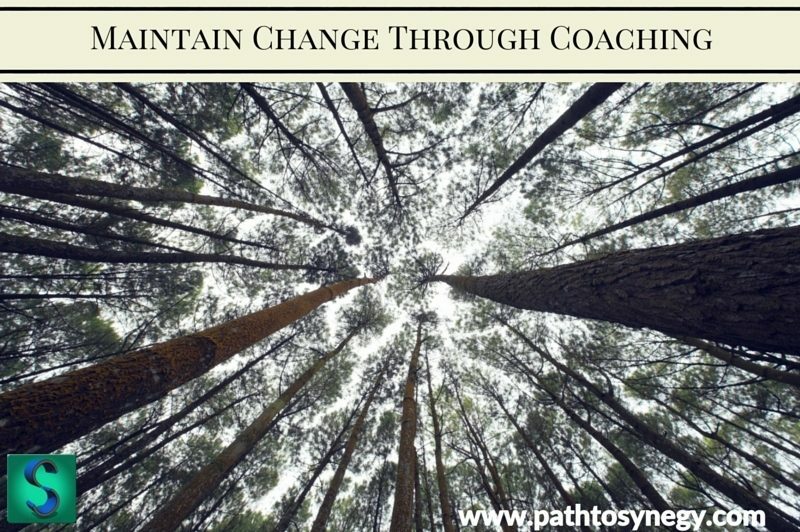 Motivation to change is an individualized experience. What motivates us most is the unique combination of our passion and purpose. I describe this as Authentic Motivation. What this means is that when we are looking at building motivation to change we need to first tap into what is our truest sense of authentic self. I recently read an article on how to find your life’s work. This person had a series of steps where you could identify what your life’s work is, in 20 minutes. It was a writing exercise that basically looked at brainstorming ideas until you wrote one down that moved you to tears. I really liked this idea because it is a way to tap into what you truly connect with. This idea will not only act as guidance towards work but also give you motivation to get there. When considering how to make a change, motivation is the biggest factor. We can set goals, have intentions, mark our calendars, get coaching, join a group or engage in many other strategies, but if we don’t have a grasp on what our biggest WHY is then we may not get to where we want to go. Working towards change through authentic motivation will lead you to reaching goals faster and more easily. Explore your strengths – Discovering where your talents are may help lead you to finding out what motivates you. We of course are drawn to things we are good at. Unsure about what your strengths are? Consider asking one person in five different areas of your life – family, work, significant other, religious affiliation and friendships. Taking this inventory may bring up themes of strengths that you have that you may not have realized. Identify what energizes you – Start taking note. For a period of three weeks take note of every time you feel excited, energized or strongly driven in a particular area. This may not just be work related but could be in any area in life. After you have a list of items, see what themes emerge. 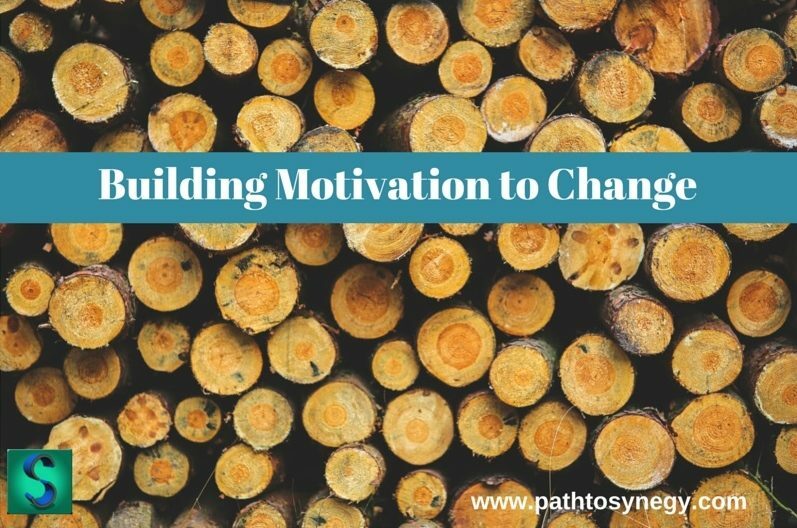 These themes may be areas that you can work from when building motivation to change a particular area of your life. Take a stand – Start to consider where you put significance in your life. What do you really have a strong opinion about? What area of your life do you have a strong passion in? What do people tell you regarding what seems to be important you? You can take the same inventory from step #1 to discover where your passions are. Understanding what you are passionate about will help you to build authentic motivation. 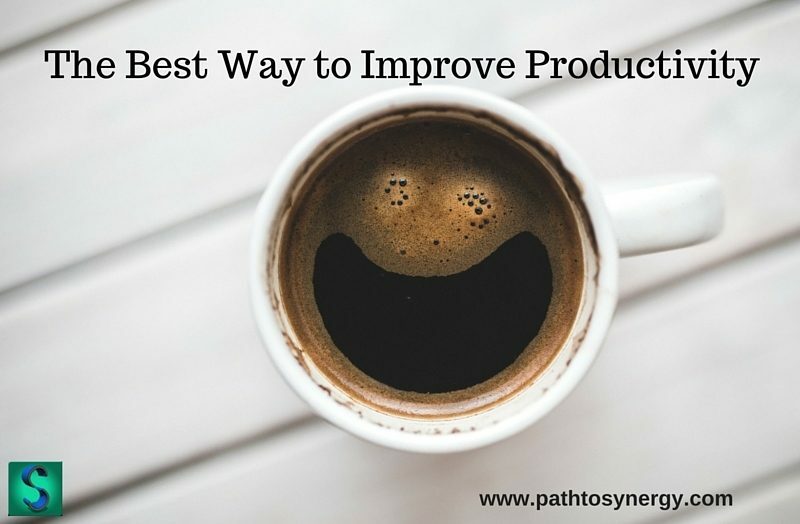 Get additional resources – Still having trouble determining how to create authentic motivation? Download this free tip sheet on Authentic Motivation. This will walk you through the importance of R.E.P.S. (Reflection, Evaluation, Persistence and Significance). This strategy will help you to create the motivation you need to make real change. Where do you find motivation? Share any ideas or comments below. I recently wrote a guest post for The Cheerful Word on what it means to take a deeper look at your life story. I also just came back from a few days in WI, where I grew up. This trip had me thinking about my story and what informs my success, experience, challenges, relationships etc. 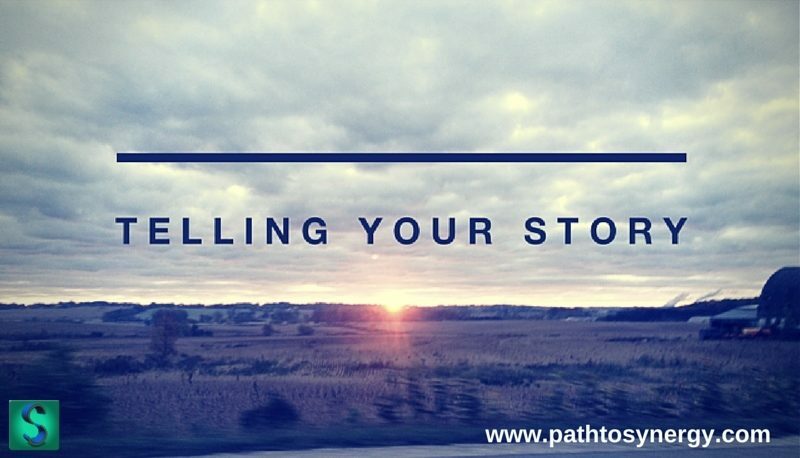 Since I recently wrote about the power of telling your story, I thought I would take a shot at telling some of my story. In this post you’ll learn a bit about my background, my family and the Midwest. If you haven’t been to the Midwest, then you should go. Yes, I know it’s not on the way to anything. However, lots of good pockets of entertaining cities as well as beautiful countryside and friendly people. If you do go, don’t go in the winter time. The summers are great though. The picture for this post is actually right down the street from the farm I grew up on. So, why does this matter for this post? I am telling this story because I think the lessons are valuable things to highlight regarding personal development and self-improvement. Since this blog is all about individual and organizational self-improvement, I thought this would be a good fit. Once a year my grandmother hosts a party “Christmas in July” (actually August this year). It used to be a Christmas party actually held in December but due to conflict with weather, we moved it. It’s mostly family and close friends that have been friends with the family for decades, some many decades. It’s a great chance to reconnect with people I don’t get to see often, but have spent time with for most of my life. Whenever I go home I also have the opportunity to connect with some of my oldest friends, which is great. Through this process of reconnecting with old friends and family members, I was thinking I have much to be grateful for. Below are some highlighted areas of gratitude and lessons I appreciate. My guess is that this will resonate with some of you. Work Ethic – Whenever I go back to “the farm” (my family still owns the farm I grew up on) there are endless requests for help. Although some may argue, this is actually something I’m grateful for. Having grown up on a farm where there is always something to work on, taught me how to work hard and I think gave me a positive work ethic. This is a quality that I see as being crucial in all the role models I have had over the years and in those that are truly successful. Hard work pays off, always. Humor – My friends and family are hilarious…or at least we think so. Whenever there is a larger gathering there are usually no dull moments. Humor can be so helpful in de-stressing, changing perspective or shifting the tone of a day. I can often get too analytical and serious with things. I am so grateful for my friends and family, who always put a smile on my face. Nature – Being in a rural environment just feels more relaxing sometimes. Even though my family’s farm is filled with work, it is also filled with a sense of relaxation and beauty. Not being surrounded by commerce, vehicles and constant advertising is a great way to refuel and gather a new sense of energy. It can be so easy to get swept away with the “to do” lists and constant distraction from media, technology and fast moving pace we set ourselves at. Being closer to nature often allows me to take a step back, take a deep breath and remain grounded. These are a just a few pieces of my story that I am grateful for. What lessons or pieces of gratitude do you have from your story?